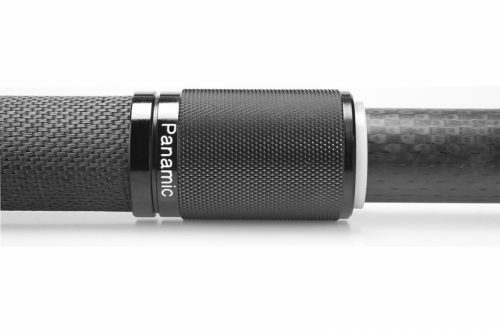 Panamic boom poles are hand-crafted in the UK from the highest quality carbon fibre. They are extremely lightweight, with superb balance and a wear-resistant nylon-web handle which provides additional comfort. 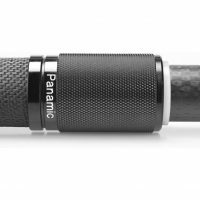 They are available in mini, midi or maxi sizes, this denoting the size of the outermost section (the ‘handle’), and with three, four or five sections. 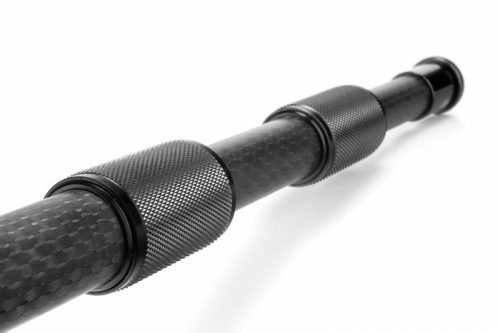 All tips are manufactured from titanium for strength and resistance to damage. 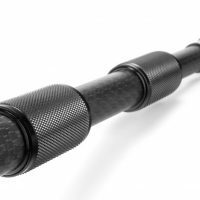 Fixed tips have the industry-standard 3/8 inch threads. Detachable tips have two different threads, one at each end, 3/8 inch and 5/16 inch (an old film-industry standard). 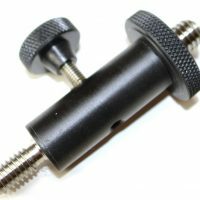 The poles have silent and smooth-operating nylon bushes, precision, knurled locking-rings (‘thimbles’) and a resilient rubber foot. All components are hand- crafted and replaceable. Replacement titanium top-tip for Panamic boom Poles.